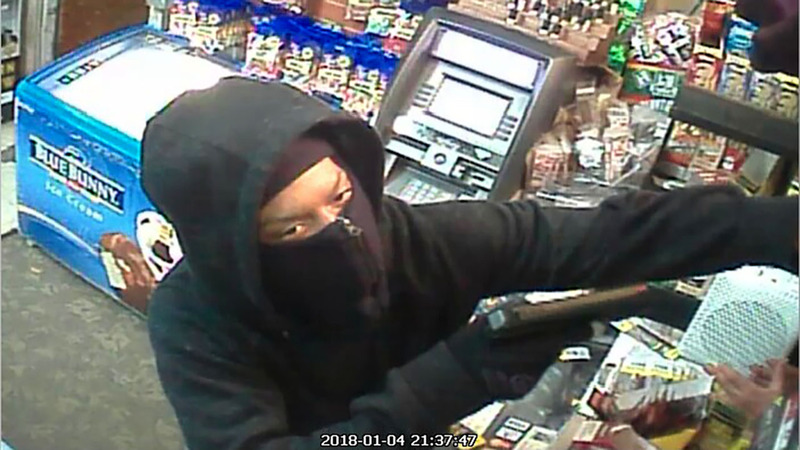 RALEIGH, NC (WTVD) -- Raleigh Police are searching for two suspects wanted in connection with a convenience store robbery. 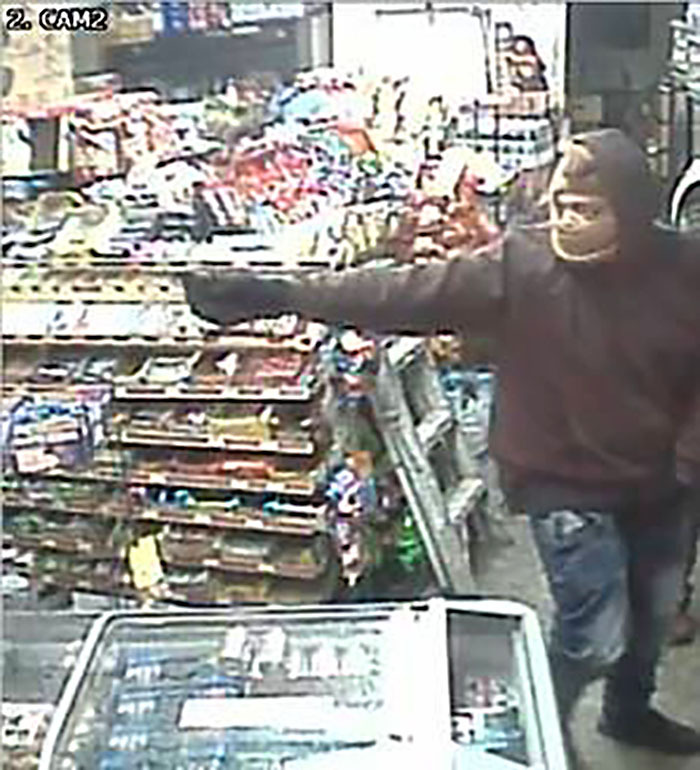 Police said the robbery happened shortly after 9:30 p.m. Thursday at the H&W Convenience Store at 321 N. Tarboro St. The second suspect in the H&W Convenience Store robbery. The two suspects displayed handguns and robbed the store of cash. They then fled. Another angle of the second suspect. The two employees on duty at the time were not physically injured. Anyone who believes they may recognize either of the suspects or who has other information that might assist the investigation of the case is asked to call Raleigh CrimeStoppers at (919) 834-HELP or visit raleighcrimestoppers.org for text and email reporting options. CrimeStoppers pays cash rewards for anonymous tips that help solve cases.